Uniform’s boutique approach to homebuilding starts with the locations we choose for our communities. We’re meticulous about the sites we select; we don’t start building until we know we’ve found a truly special place to live. 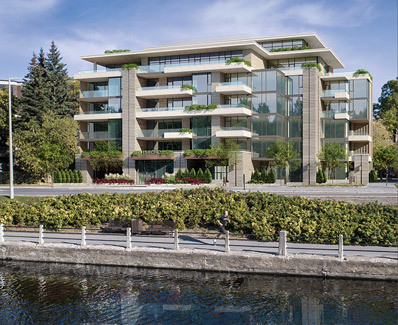 Our developments offer tremendous variety and are located in some of Ottawa’s finest neighbourhoods and communities, including Kanata, Manotick, and Barrhaven. 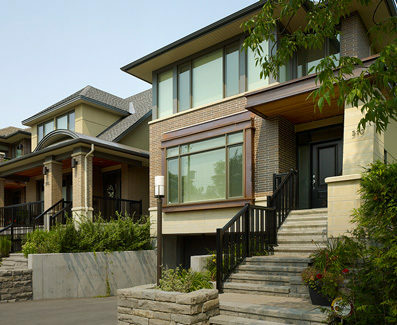 Located in Kanata, this unique collection of single-family homes, townhomes and condominium Flats is built on a dramatic site with exposed Cambrian Shield granite. This exciting new enclave of condominium Flats offers the best in maintenance-free living, inspiring architecture and quality craftsmanship. 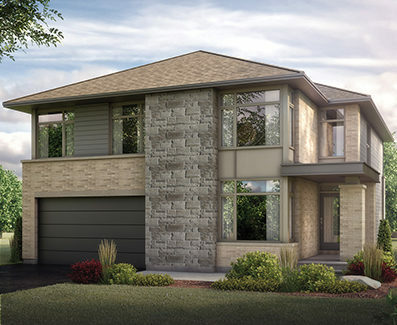 Wateridge Village celebrates the brilliance of modern urban design with an inspiring collection of single and semi-detached homes. 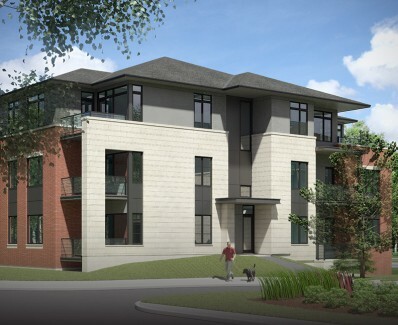 The Avenues II marks the return of Uniform Urban Developments to Westboro. 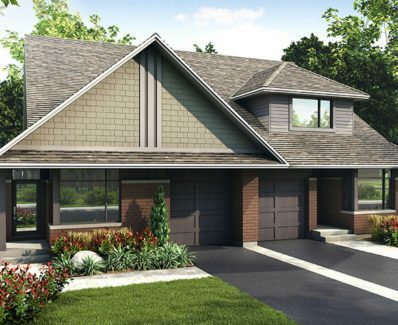 Newly designed singles, semis and towns will complete this stunning community.